#1 International Best Selling author, Registered Dietitian, Health and Wellness Advocate. Audiences across the country have loved Cassie’s speeches! Her programs are jam-packed with energy and a-ha moments about food, health, and weight loss. Smart, successful, put together women have one thing in common. We all have stress, anxiety, and worry about our diet and weight. Women are plagued by thoughts about what they eat and how the extra fifteen (or even five) pounds is holding them back from achieving their dreams. This is defeating for them because they’ve tried EVERYTHING and they’re starting to believe there’s something wrong with THEM. The mental and emotional drain is exhausting. Over the past decade, Cassie has helped thousands of women not just lose weight and boost their energy levels and body confidence, but create lives they love by freeing themselves from old ideas and myths. 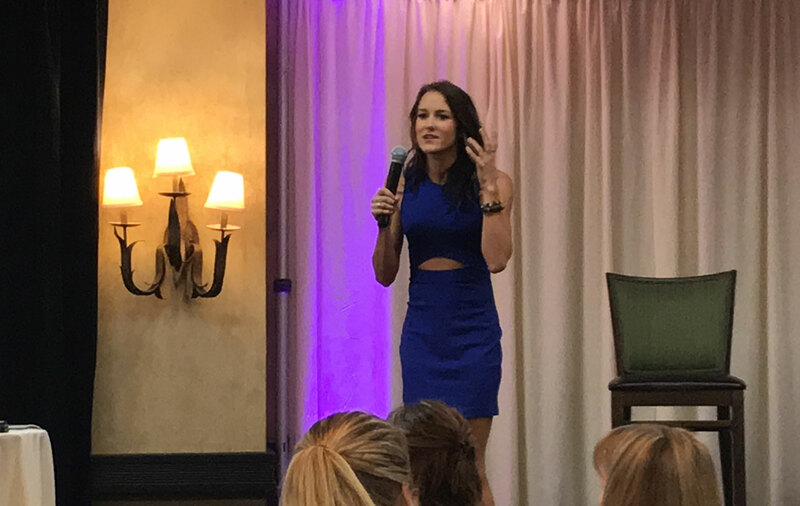 Cassie is a dynamic, enthusiastic speaker and her fast-paced, entertaining style provides a fun event leaving attendees feeling inspired, empowered, and equipped to make changes. 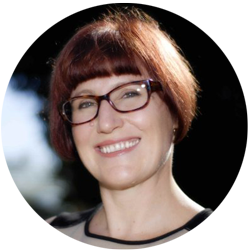 She combines research findings, real-life stories, personal experience and humor to provide actionable tips and tools so that your audience leaves feeling inspired and ready for change. Cassie provides valuable insight on nutrition, weight, and overall health in a fun, exciting way! She brings ten years of knowledge of nutrition and weight loss, along with her depth of personal experience and her own compelling story. Cassie’s audiences walk away empowered with a clear blueprint of how to reclaim their body confidence, boost their energy, and rev up their metabolism…without starving themselves. This is the message of hope so many women are craving and Cassie knows how to deliver. 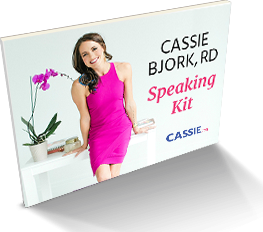 Event planners consistently rave that Cassie jam-packs so much into her transformative sessions that attendees takeaway with more sound bites than they imagined! 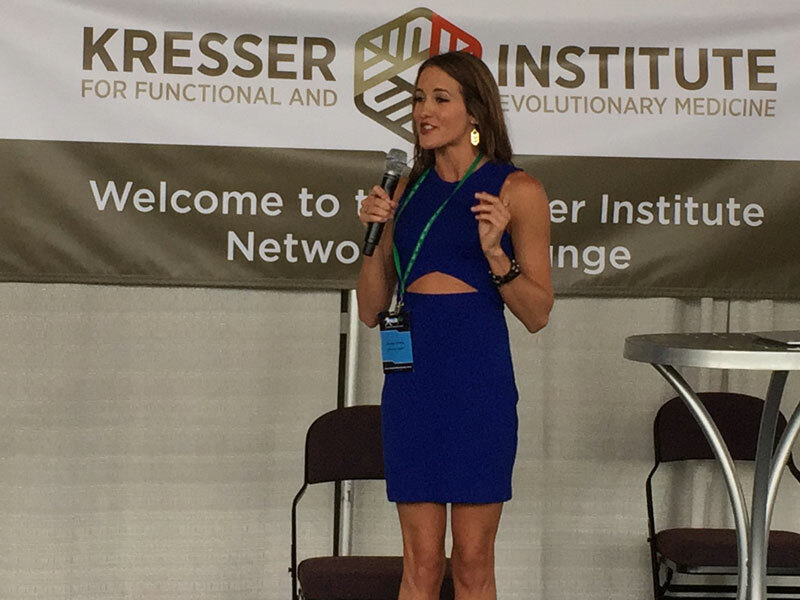 "Dietitian Cassie was the keynote speaker for our inaugural Probiotics Marketplace event. She was a pleasure to work with behind the scenes and on site her presentation was completely on target. She delivered content that was appropriate for the attendees and participated in the moderated Q&A panel discussion to drive further interaction. Dietitian Cassie was a perfect fit for this event and her professionalism and upbeat nature contributed to the success we enjoyed." "Cassie did an amazing job as our Keynote speaker. She illustrated the hows and whys of making healthy lifestyle changes. 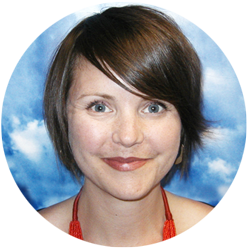 She provided scientific evidence to support the tips she provided for enhanced energy, metabolism, and focus. 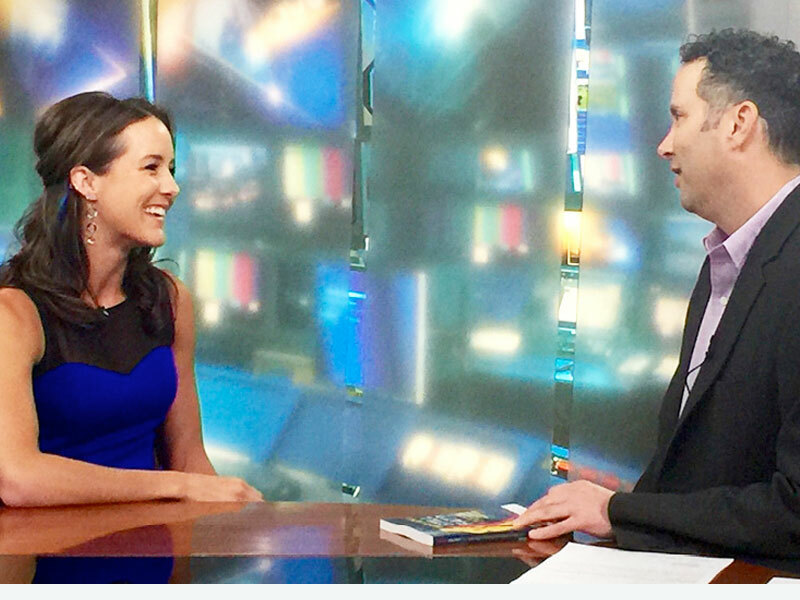 Cassie did all of that in a way that truly engaged our audience and provided clarity on a subject that is laden with myths and half-truths. We left feeling inspired and empowered, having actual strategies that were easy to implement! 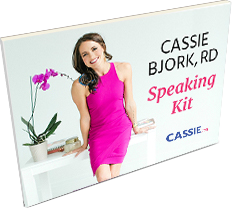 We would recommend Cassie to anyone looking for a fantastic, evidence-based speaker!" "Here at DQ we have a very diverse workforce that is spread across the US and Canada. 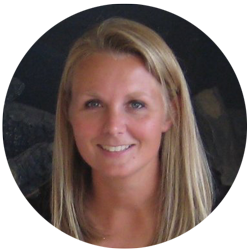 Cassie’s personality and her expertise spoke to everyone in different ways. People relate to her and her knowledge because she has a way of simplifying something that we all do every day – eating. With all of the fad diets and new ways of looking at food, Cassie provided such a refreshing perspective. Seriously, it was mind blowing. Her materials were easy to understand and implement in your lifestyle." There’s what you’ve heard and read about food, diet, and lifestyle—and then, there’s the truth. In this eye-opening talk, Cassie shares the specific principles, mindset, and strategies that helped thousands of people lose weight, infuse more energy, and fall in love with their bodies. 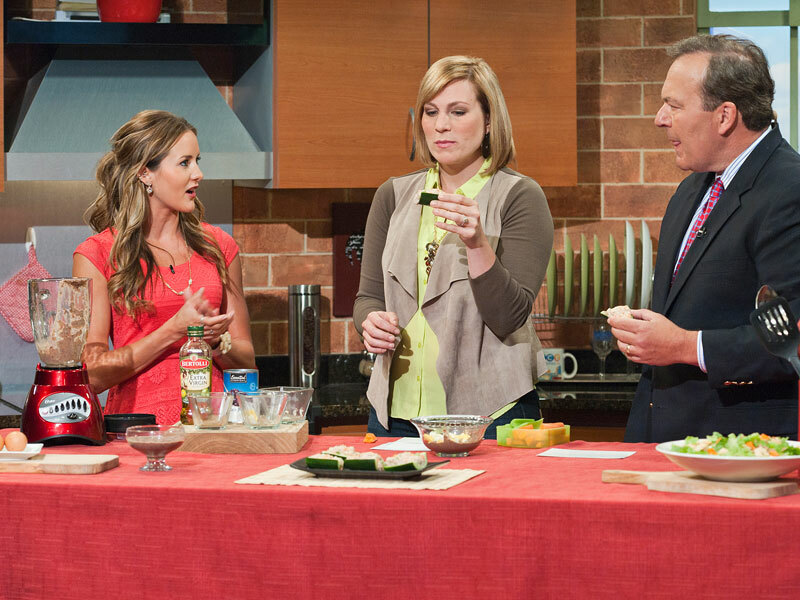 Audiences relate to Cassie and her teachings because she lived with her own struggles with food and weight. She wasn’t always the slim, trim, fit, and bubbly person you see today. Like your audience members, she felt like she was running in circles trying to find the solution. Your attendees will gain new insight and the courage to challenge what we used to accept and create a rockin’ bod. Have you tried everything and STILL can’t shed those last 10 pounds? Surprisingly, the food you’re eating may NOT be the problem. The real obstacle could be something else. In this program, Cassie reveals 10 never-talked-about keys that can unlock your metabolism's true power and help you shed stubborn pounds. This powerful presentation gives the exact outline for easy and successful weight loss, and one step can even be done in the room during the presentation! Learn everything you need to know about non-food related roadblocks to slim your waistline and be the energetic self you know you can be! Hormones, low libido, hair loss, burping, gas, cramps….oh my! Carrying stubborn weight can be embarrassing in more than one way. Cassie shares from her decade of experience helping women of all ages, body types, and backgrounds, lose weight and keep it off. Cassie dives into ALL things weight loss, even the parts that can be blush-worthy. You will learn how our diet and lifestyle decisions sabotage our libido and waistline. If your audience is tired of hiding behind baggy clothes and hoping no one makes eye contact—even their lover—this program is a must! 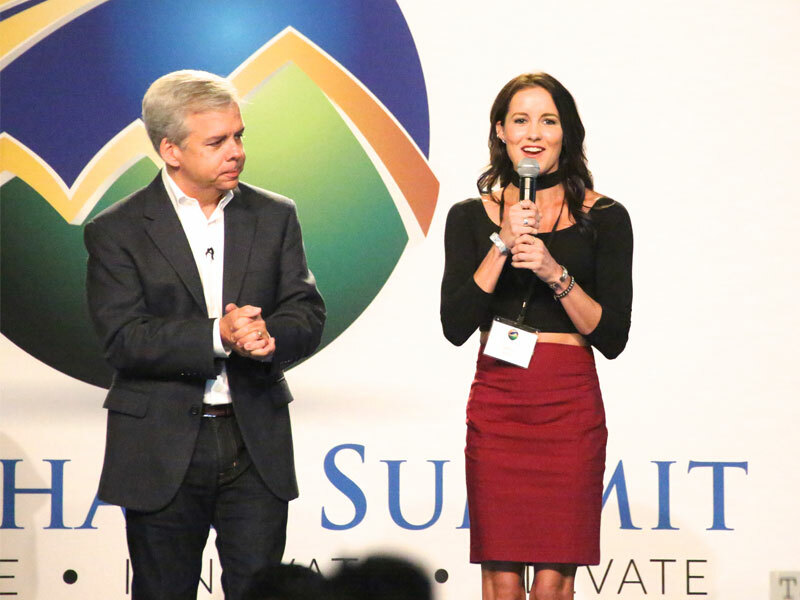 What started as one dietitian renting out the conference room at a local coffee shop, quickly turned into a full team, and a renown worldwide coaching program. Cassie has now been running a multiple six figure business for 10 years. In this talk, Cassie reveals how she created a thriving virtual practice from the ground up. Learn from Cassie’s biggest mistakes and avoid the pitfalls that she struggled through in her career. She will also share her most effective marketing strategies that put her on the map. Learn how to start and scale your business. If you want a business that gives you the opportunity to do what you love, and earn what you deserve, then check out this talk. Ready for Cassie to Rock Your Next Event? Please fill out the form below and we’ll get in touch with all the information you'd want about booking Cassie! 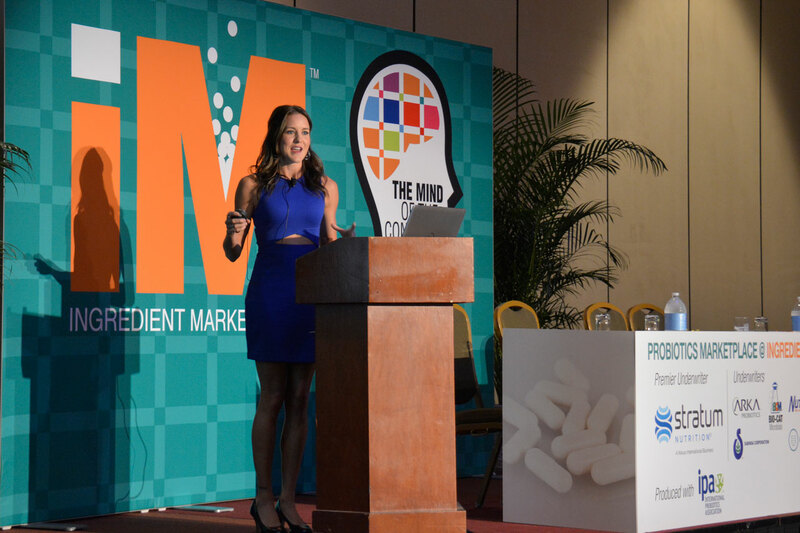 Cassie Bjork is a globally recognized industry leader in weight loss, a highly sought-after speaker, a Registered Dietitian, and the #1 international best-selling author of Why Am I Still Fat? : The Hidden Keys to Unlocking That Stubborn Weight Loss.” Cassie is the creator of the Rule Breakers Weight Loss Coaching Program that uses her proprietary methodology to help thousands of women lose weight and keep it off — FOR GOOD. Cassie contributes a regular column, “Real Talk with Cassie,” in Paleo Magazine. 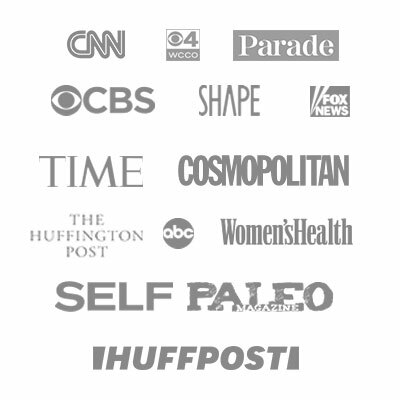 Virtually every major media outlet—including CBS, ABC, WCCO, FOX News, CNN, TIME, Parade, Cosmopolitan, SELF, SHAPE, Women’s Health, and HuffPost—has covered Cassie’s debunking of dieting lies as she shares the truth about food, weight loss, and overall health. 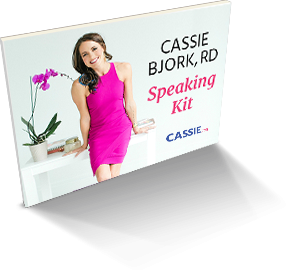 Cassie is in high demand to speak at corporate events, women’s conferences, and groups of all sizes. When Cassie isn’t busy serving her clients and speaking around the country, she loves doing Crossfit, yoga, paddleboarding the lakes of Minneapolis in the summer, and beach runs in San Diego during the winter.